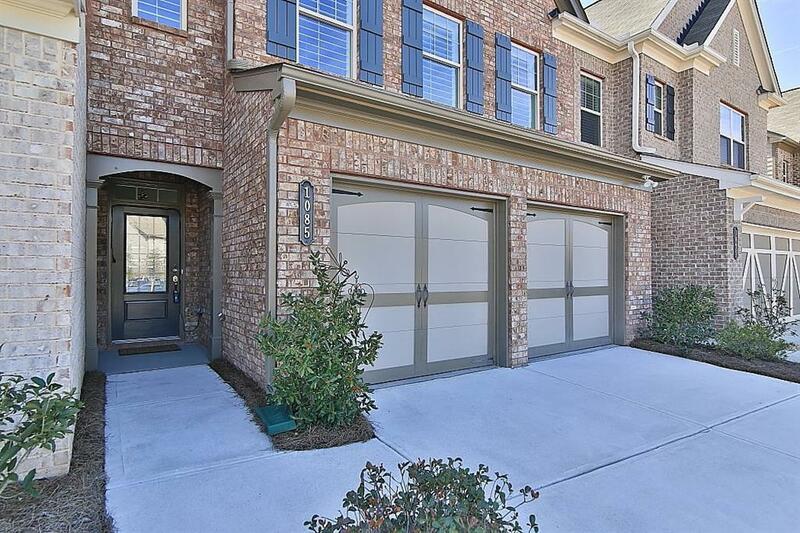 Beautiful townhome with many custom upgrades! 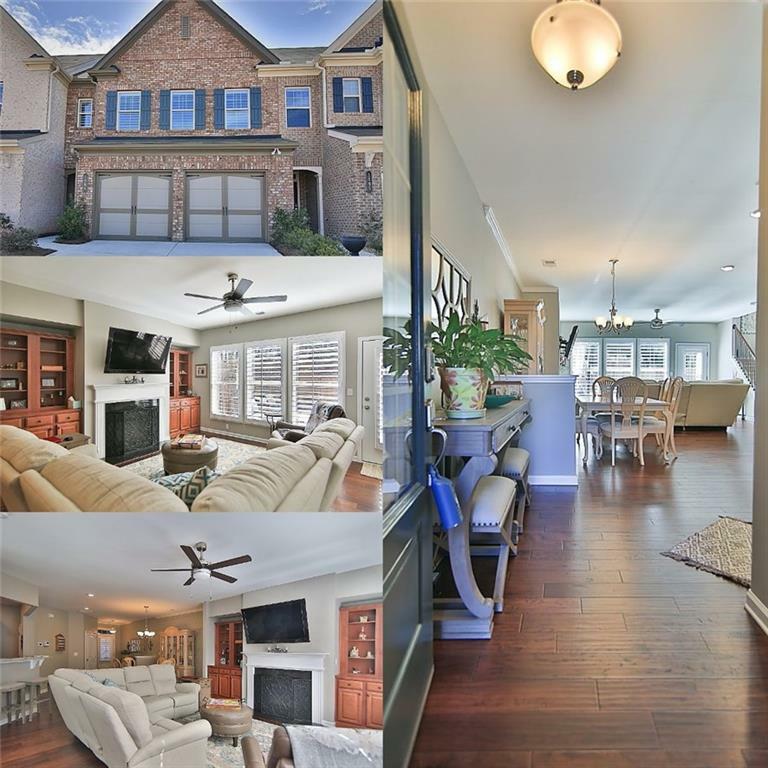 From the wide plank hardwood floors, to the custom built ins, this home has what you will love! 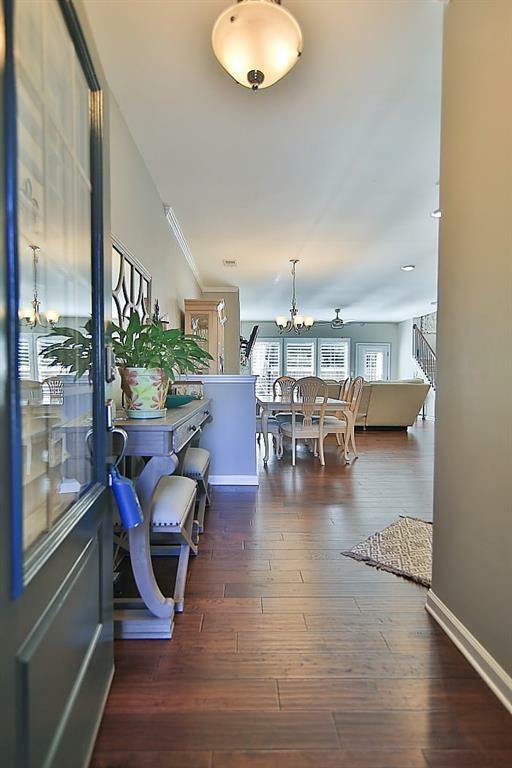 Open living and kitchen with dining area, it's right here! Hardwoods upstairs, of course! Custom closet in the master retreat, you got it! Cool neutral tones with all the colors you will love, hand stenciled wall in the dining area, fireside family room with custom built ins, it's all here! Full privacy fenced backyard for playtime and gatherings. 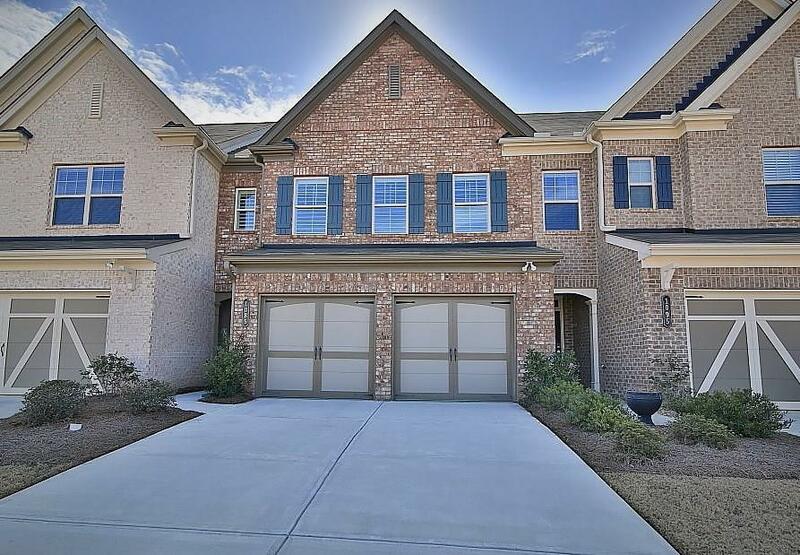 This lovely community is in the NEW Denmark High district, check it out!